Phalanx, Virtual Drum Sampler from Vengeance Sound. Loop section with Freeze in time, micro loop via de modulation wheel, crossfade, etc. Phalanx also ships with a Mini version of the plug-in, which features a single pad. 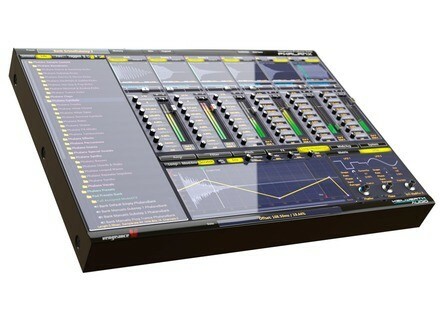 The plug-in is available in VST2, VST3, AU, RTAS and AAX version for Mac OS X and Windows 32 and 64-bit. Two editions are available : Standard for 199€ and Premium for 249€. You can complete the sampler with two expansion packs ; the first one is for the Standard version and retails for 59€ and Phalanx FX Vol 1 add 64 effect presets to both editions, for 39€. 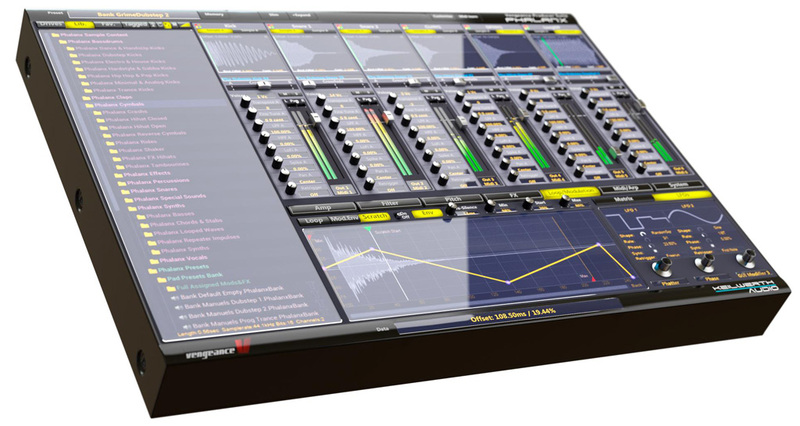 The UVI WaveRunner expected on August 1st UVI announces the release on August 1st of its new WaveRunner virtual synth bundle for UVI Workstation and MachFive 3. Binder controls Reaper from your iPad Zvukofor offers Reaper users equipped with an iPad a new template for Lemur designed to control Cockos' DAW. The Muse Receptor TRIO and QU4TTRO are out Muse Research announce the availability of its newest Receptor hardware plug-in hosts, that ship with a PreSonus audio interface.